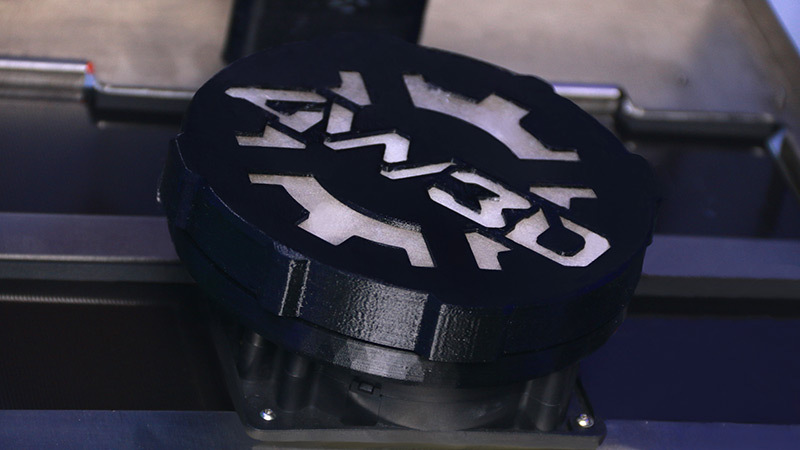 The EVO is the most advanced desktop additive manufacturing machine in its class. 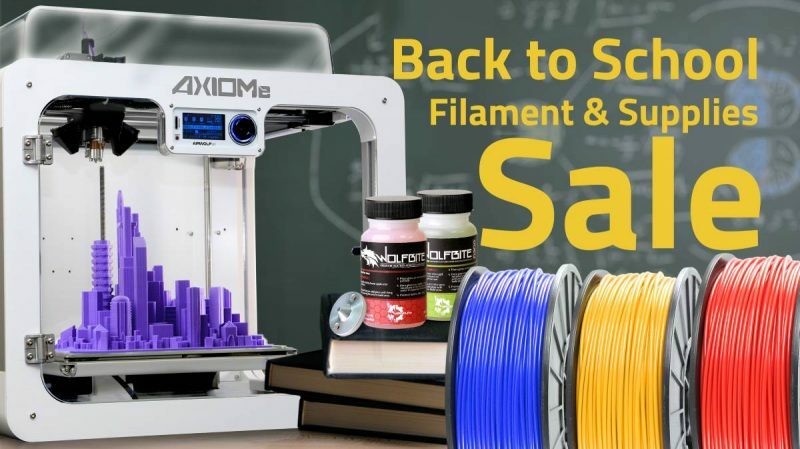 While our award-winning AXIOM series 3D printers remain outstanding machines that always outpace their competition, the EVO is in a league of its own. 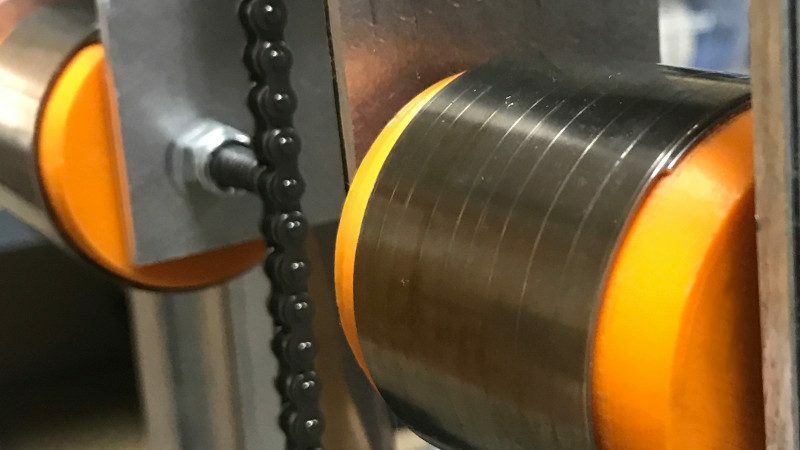 And while the EVO is a relatively easy machine to operate right out of the box, we understand that there is still a learning curve when it comes to mastering the nuances of the machine. As predicted, many EVO customers require the ultra-high performance of the EVO for sophisticated or demanding applications. To ensure that these customers get the most out of their investment, we created the EVO Owners Program. What are the Benefits of the EVO Owners Program? 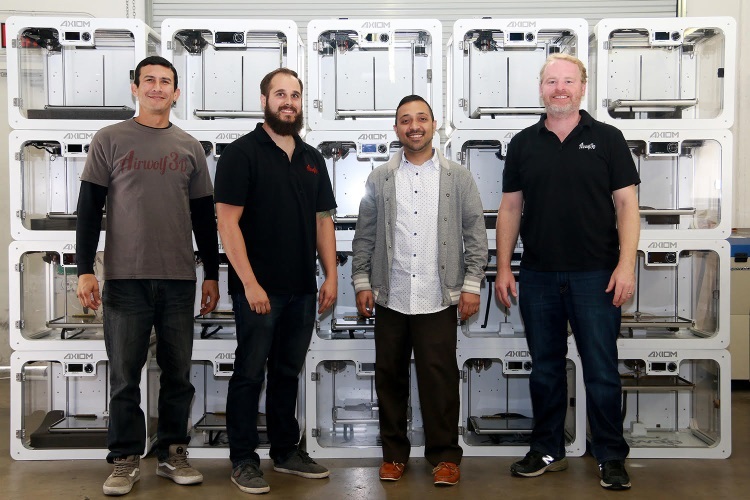 While we are committed to providing high-level White Glove Service to all Airwolf 3D printer owners, we knew our level of service had to be elevated even more when it came to owners of the EVO Additive Manufacturing Center. 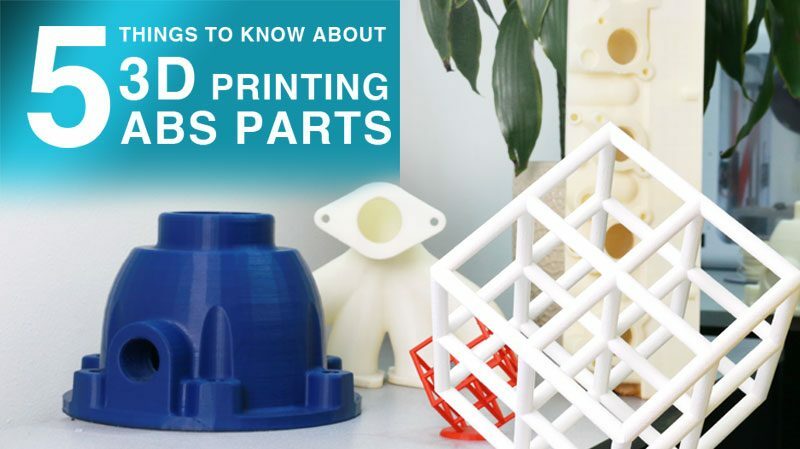 Lead by Company Co-Founder and EVO Designer Erick Wolf, the EVO Customer Service Team is composed of team leads from Airwolf 3D’s tech support, engineering, operations, sales, and marketing teams. The team is designed to support EVO customers in every step of their journey and carefully monitor feedback, so that we can continually improve the customer experience — and the quality of the EVO itself. Erick Wolf (Right) and a few members of his dedicated service team formed specifically for supporting EVO customers. We owe so much of our most significant technology to the innovative and collaborative spirit of our customers. In response to repeated demands from automotive customers, we developed Wolfbite ULTRA for Polypropylene and the AXIOM 20. We perfected our AXIOM Direct Drive technology after customizing our machines to 3D print shoes out of TPE. 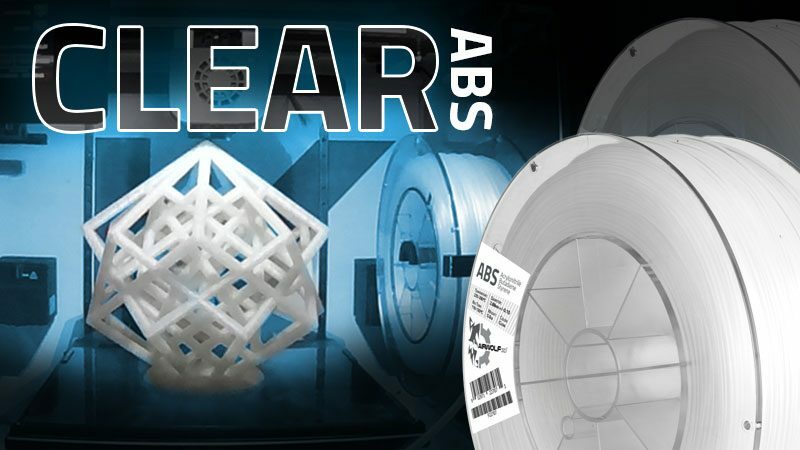 And we finally were able to release HydroFill Water-Soluble Support after countless customer requests. Because we get to work so closely with our EVO customers and understand their needs and challenges, it is only natural that they will receive top priority when it comes to requesting new or improved features for the machine. We can add as many nifty bells and whistles to our machines as we want, but at the end of the day, the machine must work beautifully for you, our customer, and we’re committed to the responsiveness and work it takes to deliver that technology. 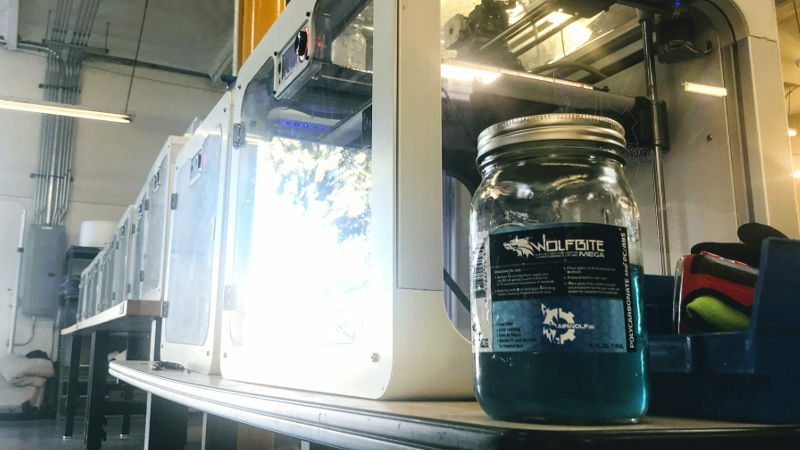 In response to high customer demand for increased safety when printing in an enclosed area, we integrated an air filtration system into the design of the EVO Additive Manufacturing Center. Right when you think the EVO has it all, you may be surprised one day to hear that a new feature on the machine has been unlocked for you. Join the EVO Owners Program and you always will be the first to hear about new features and how to use them. Curious about the type of features that are waiting to be unlocked on your EVO? First up and coming soon is a screen lock for added security and file protection. 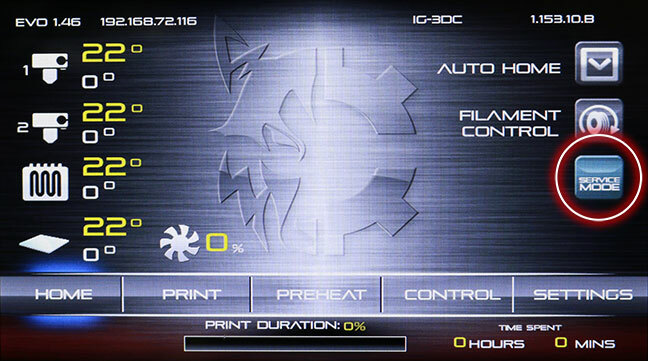 EVO users will soon receive an update unlocking a new Touchscreen feature: A Screen Lock function for added file security while running the machine. 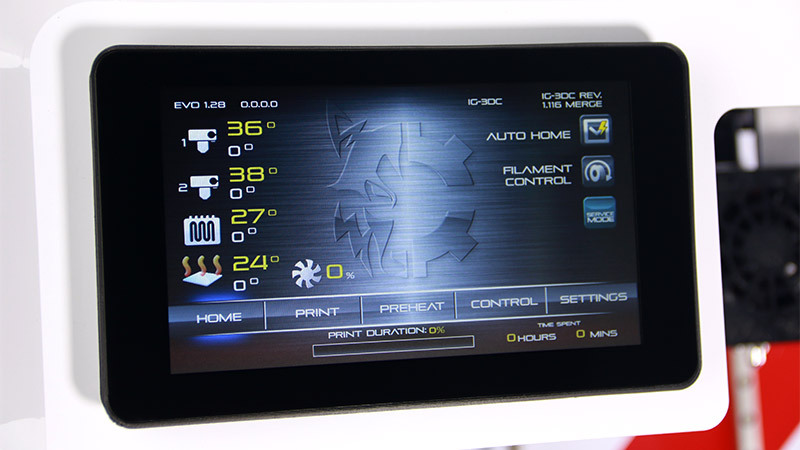 We periodically will release Touchscreen and firmware updates that will unlock new features on the EVO or improve its performance. While you always can check for updates directly on your machine, joining the EVO Owners Program ensures that you will receive prompt notifications letting you know when important updates are available. Joining the EVO Owners Program is a quick and easy process. To register, simply fill out a short form. 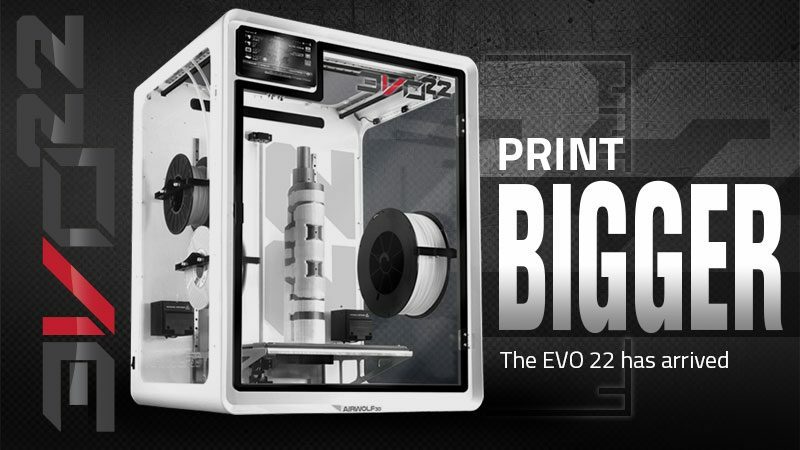 Have questions about the EVO Additive Manufacturing Center or the EVO Owners Program? We’d love to hear from you. 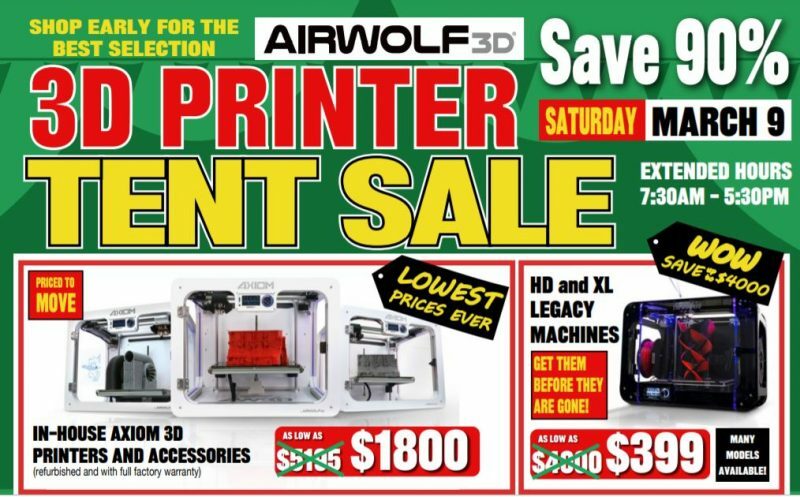 Simply contact us at info@airwolf3d.com or at (949)478-2933. If you are an EVO owner who is contacting us for the first time, please have your serial number ready. Once provided, you will be connected immediately to a member of the EVO Service Team.